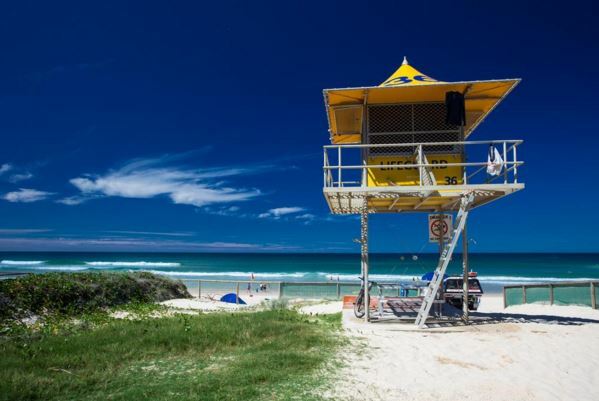 Gold Coast suburbs, including Coomera, Mermaid Beach and Southport, have been tipped as the property market’s star performers in the next two years. That’s according to a new report by NAB, which suggests Queensland and Victoria will provide the best capital returns nationwide. The NAB Residential Property Survey: Q2 2016 also predicts interest rates will remain on hold for an “extended period”. NAB group chief economist Alan Oster said about 230 panellists, including real estate agents, property developers and homeowners, took part in the survey. 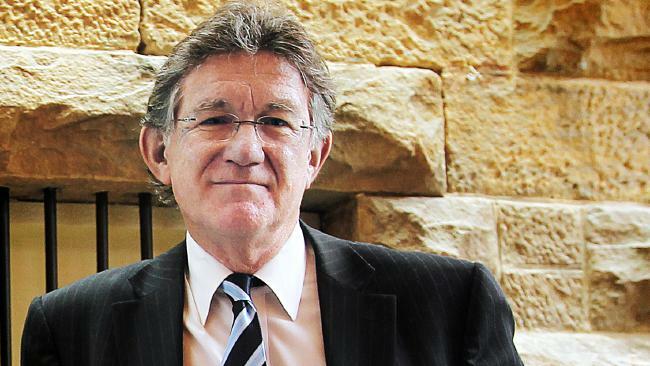 NAB group chief economist Alan Oster - Source: Gold Coast Bulletin. “What we were asking was if you’re in the market and you’re in that area of Queensland, where would you put your money?” Mr Oster said. 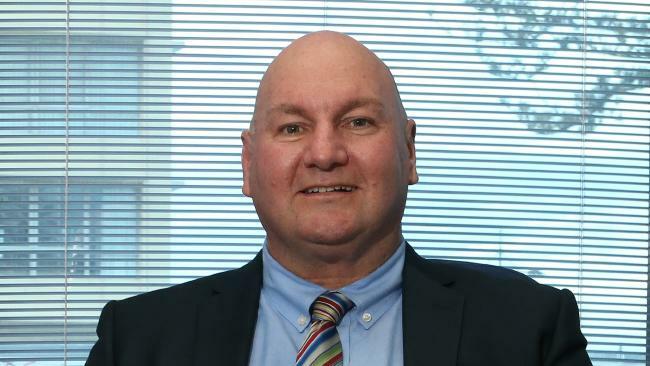 “What we’re seeing as a bank is there is quite strong growth, particularly in northern Sydney but also in Brisbane and essentially southeast Queensland — that’s the Gold Coast and Noosa,” he said. REIQ Gold Coast zone chairman John Newlands said he was not surprised to see Mermaid Beach, Coomera and Southport as the standout suburbs. He said Mermaid Beach was popular because of a shortage of beachside properties while Coomera and Southport’s predicted success was due to being part of growth corridors. REIQ Gold Coast zone chairman John Newlands - Source Glenn Hampson. 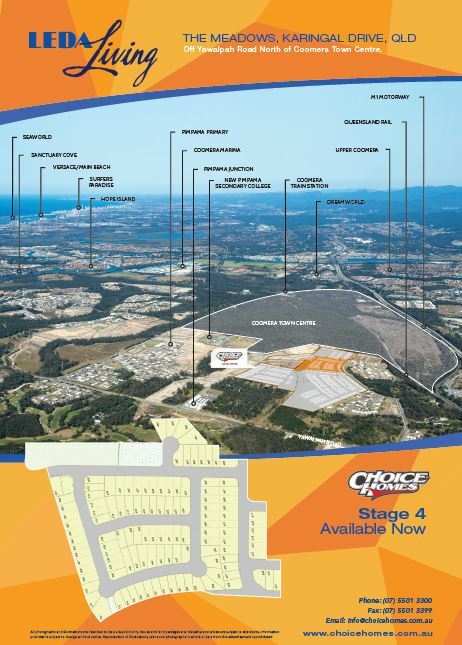 Mr Newlands said Coomera’s accessibility to the M1 and planned infrastructure were selling points. “You’ve got all the schools and it’s an affordable area,” he said. “You can buy a nice home for between $400,000 and $500,000. The NAB report also expects housing construction to remain strong around the country, especially for apartments, given the level of housing projects in the pipeline. For the original article penned by the Gold Coast Bulletin click here. Visit Leda Living on the Northern Gold Coast here.